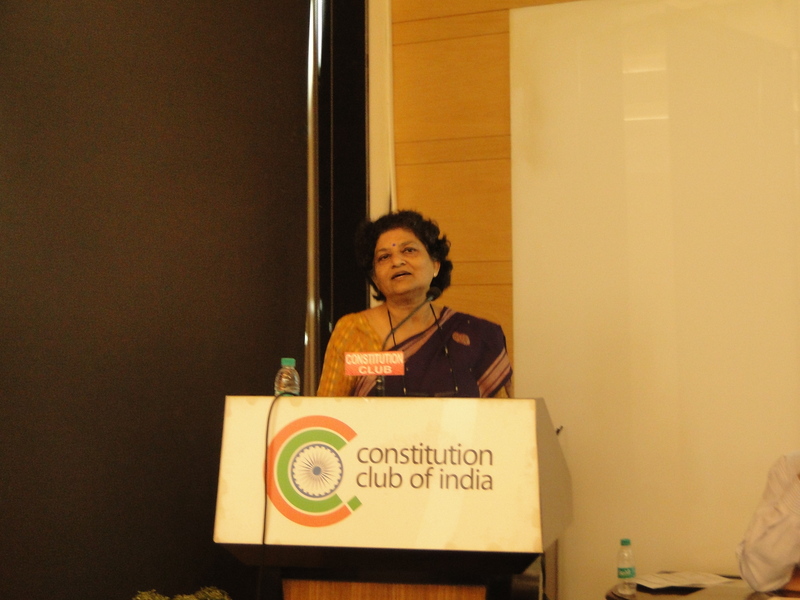 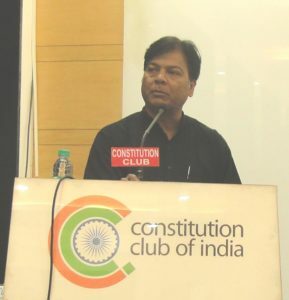 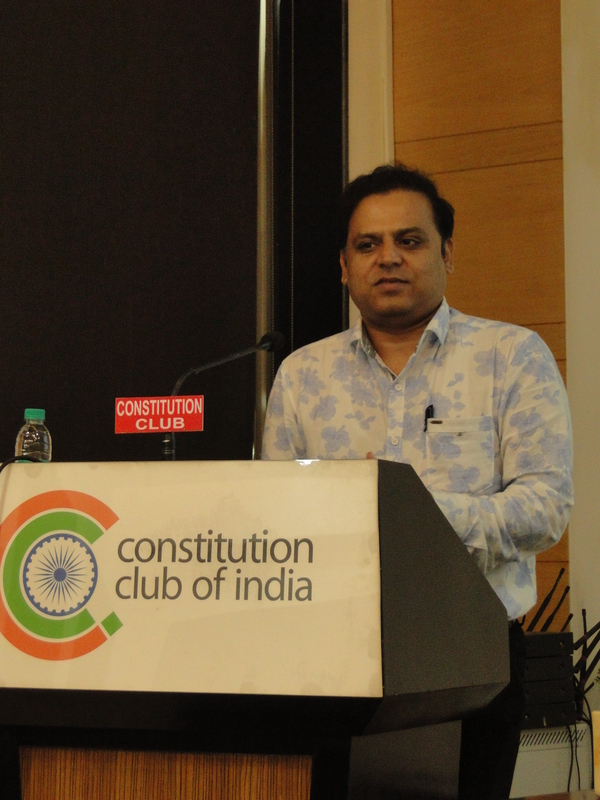 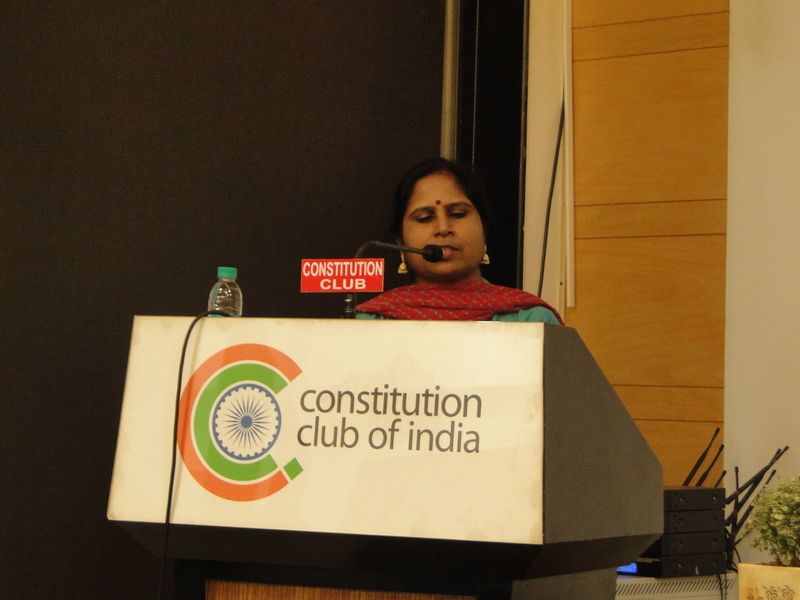 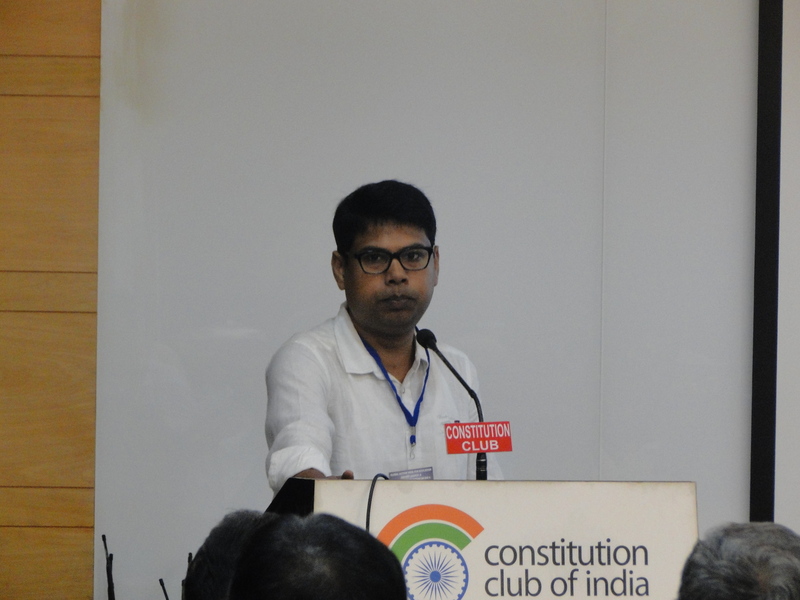 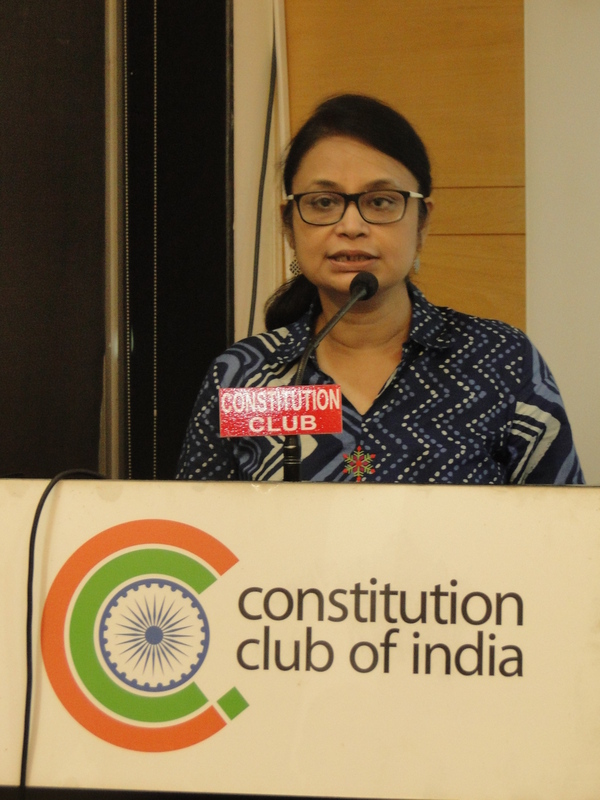 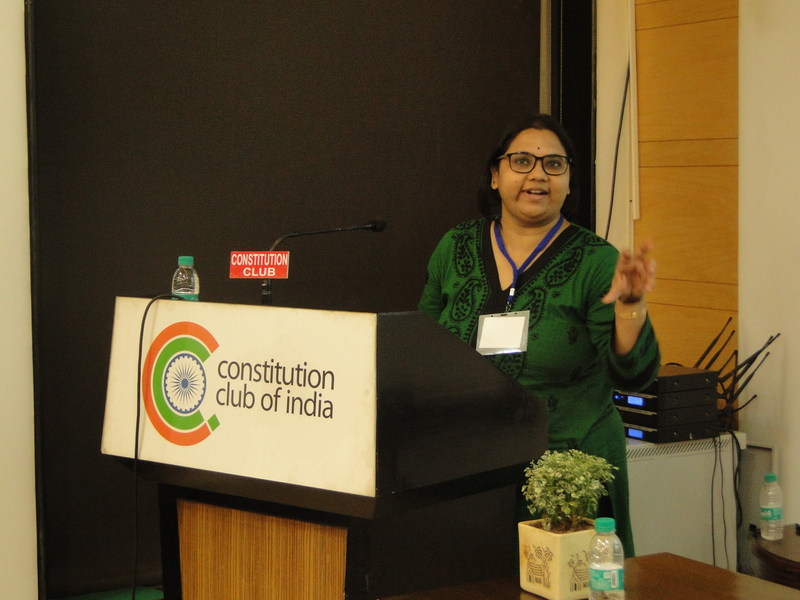 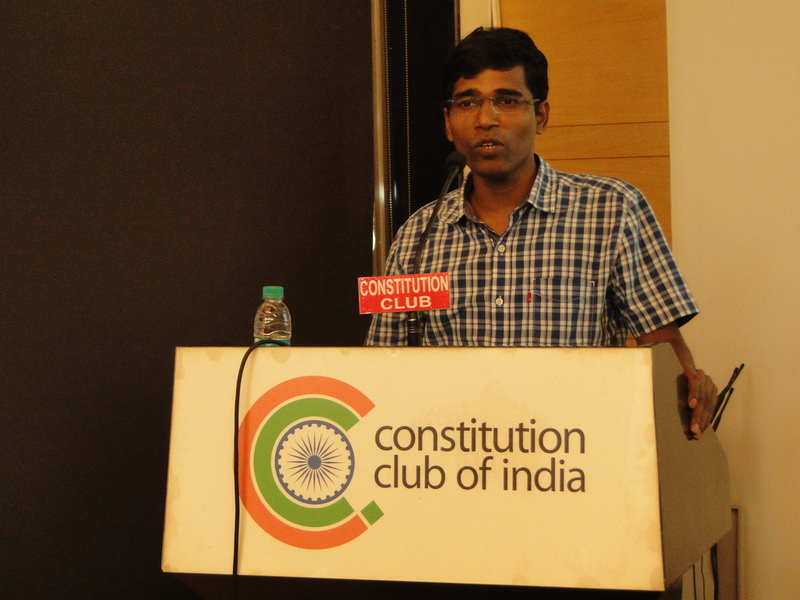 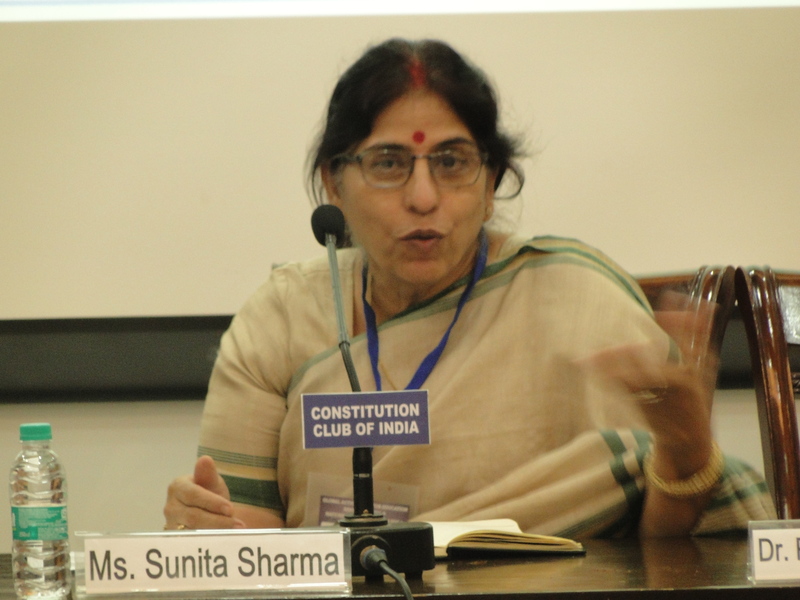 +91 11 28526851 10:00 A.M. - 6:00 P.M.
National Coalition for Education (NCE), India, along with several other National and International organizations organized a National Level Consultation on SDG 4 on 18th September 2018 at the Constitution Club of India, New Delhi. 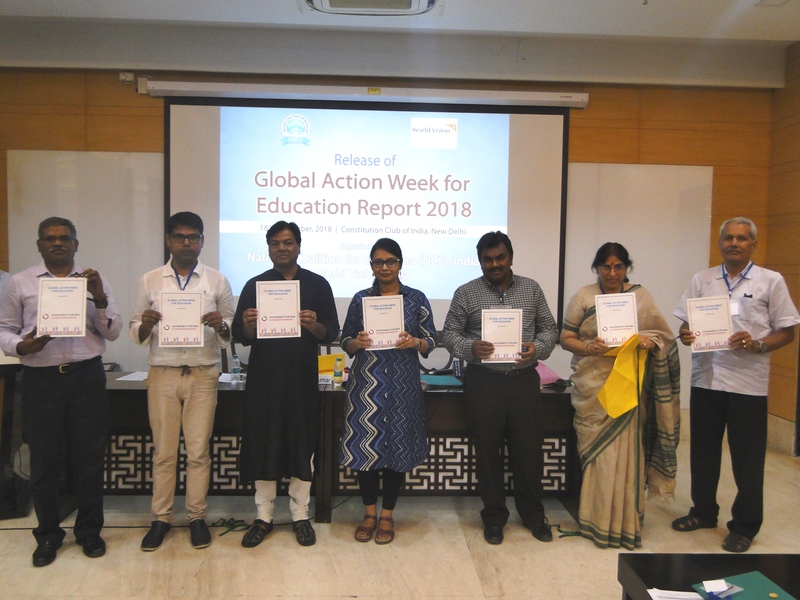 The consultation was organized with an objective to review the status of implementation of SDG 4, discuss the policy challenges and further make recommendations to ensure implementation of the goal. 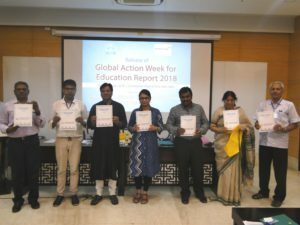 The objective was also to collect suggestions and information from participants from various state of India on the 10 different themes related to SDG 4 to include it in the ‘Spotlight Report’. 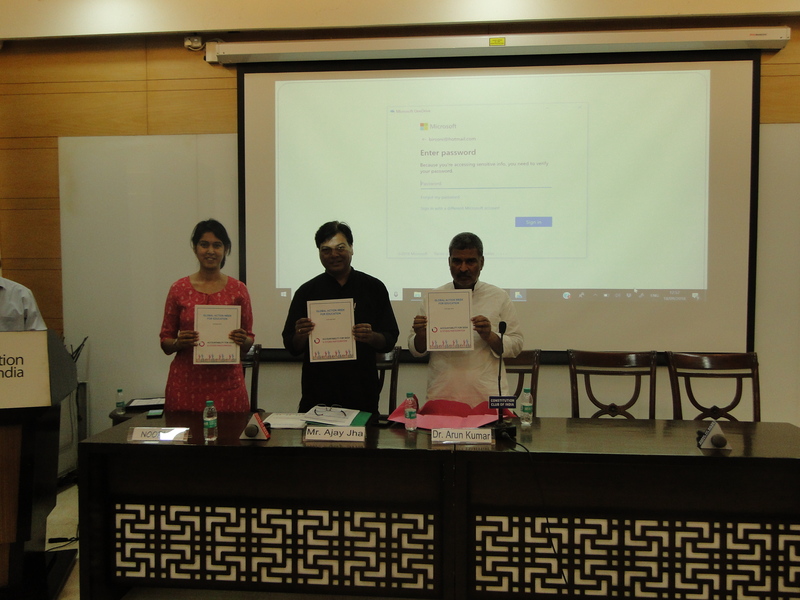 The Spotlight report, being prepared by various organizations, aims to present the CSO’s analysis and perspectives on the status and implementation of SDG 4 and will be submitted in HLPF 2019. The collaborating organisations for this report are OXFAM, CBM, MALALA Fund, Save the Children, ASPBAE (Asia South Pacific Association for Basic and Adult Education), AIPTF (All India Primary Teachers Federation), CSEI (Centre for Social Equity & Inclusion), Nirantar, PAIRVI (Public Advocacy Initiatives for Rights and values in India), World Vision India, AZAD Foundation, Action Aid, CBGA and Sphere India. 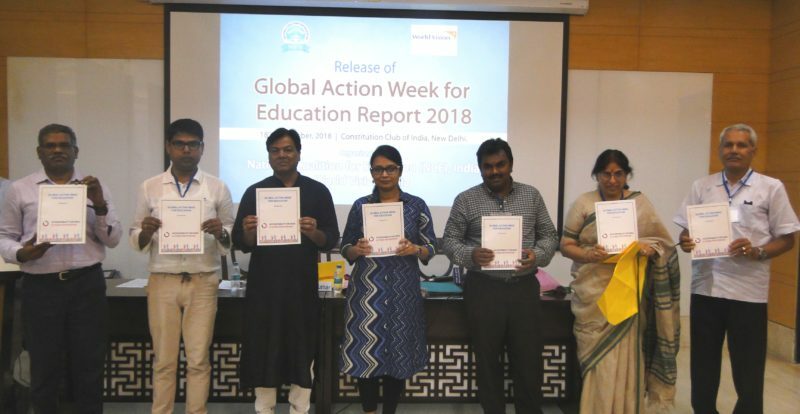 NCE along with WVI also released the Report of Global Action Week for Education 2018, the campaign which was undertaken in 20 states of India with support from NCE Partner organizations and Teachers Union. The report was released by Hon. 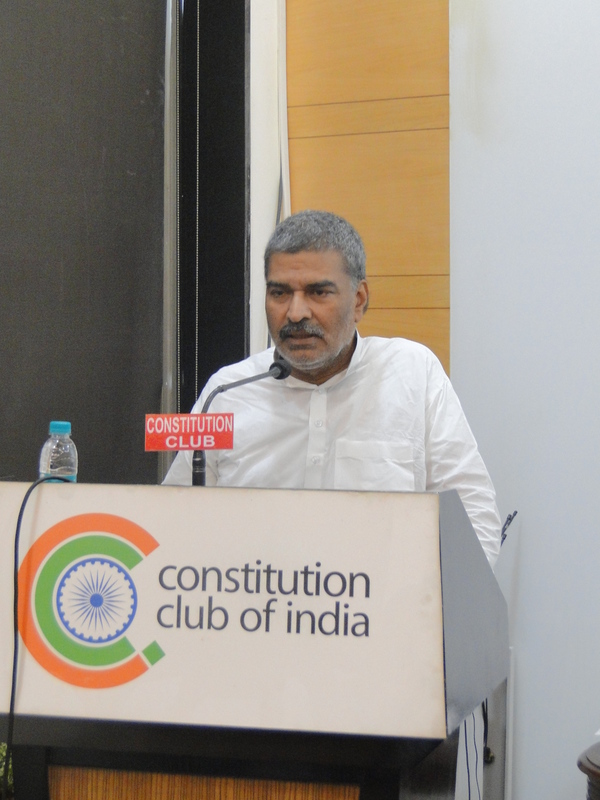 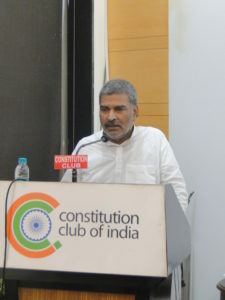 Dr. Arun Kumar, Member of Parliament, Rashtriya Lok Samta Party. 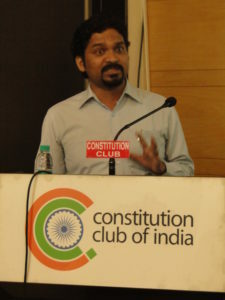 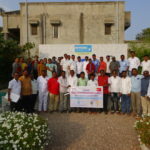 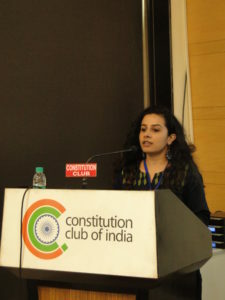 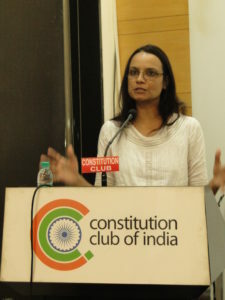 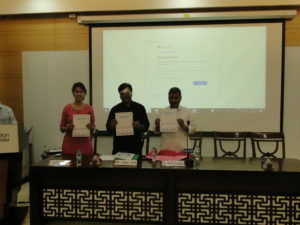 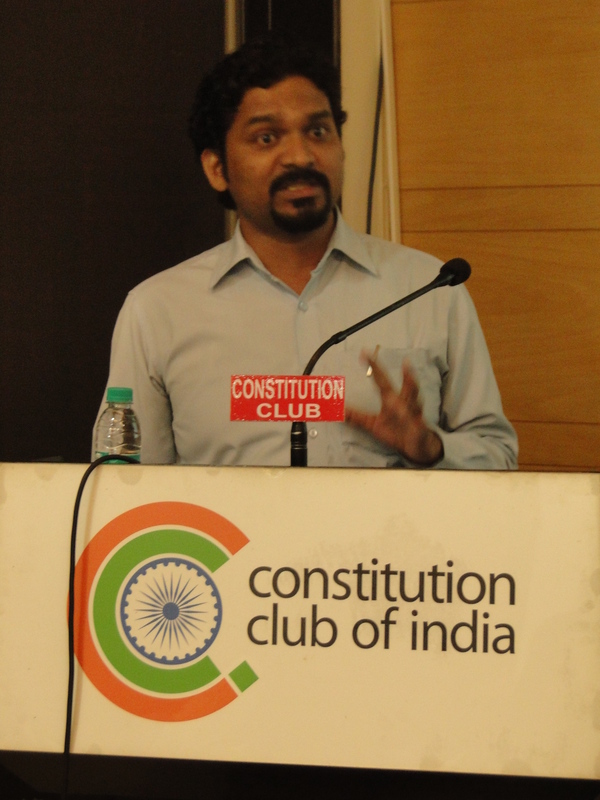 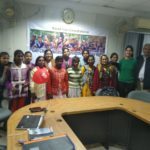 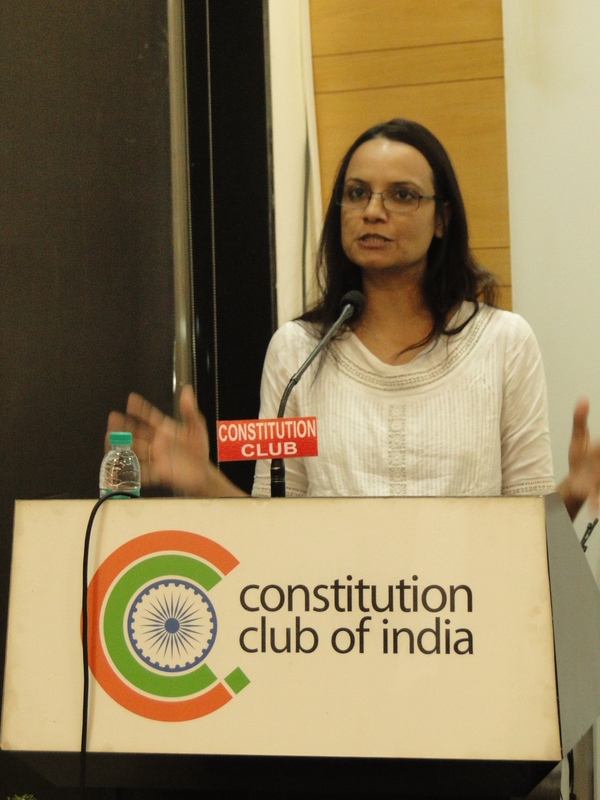 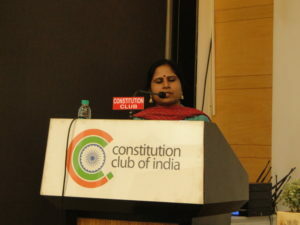 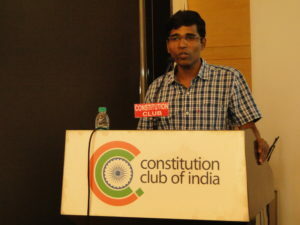 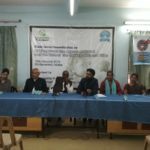 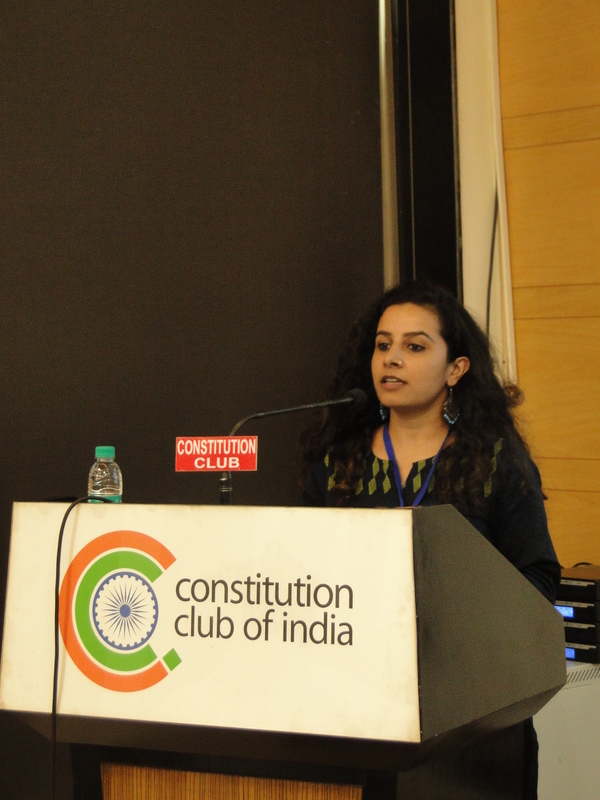 National Coalition for Education (NCE) is a conglomeration of networks working on the Right to Education and advocating for common school system in India.